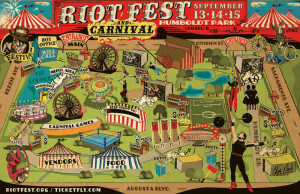 Riot Fest 2013 | Tommy Unit LIVE!! Tommy Unit LIVE!! 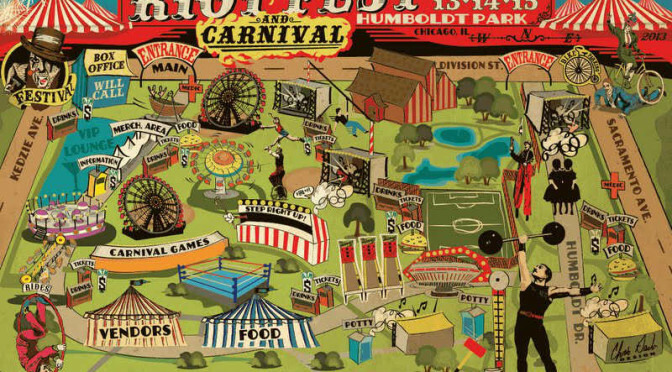 #141 – Riot Fest 2013! May 22, 2013. 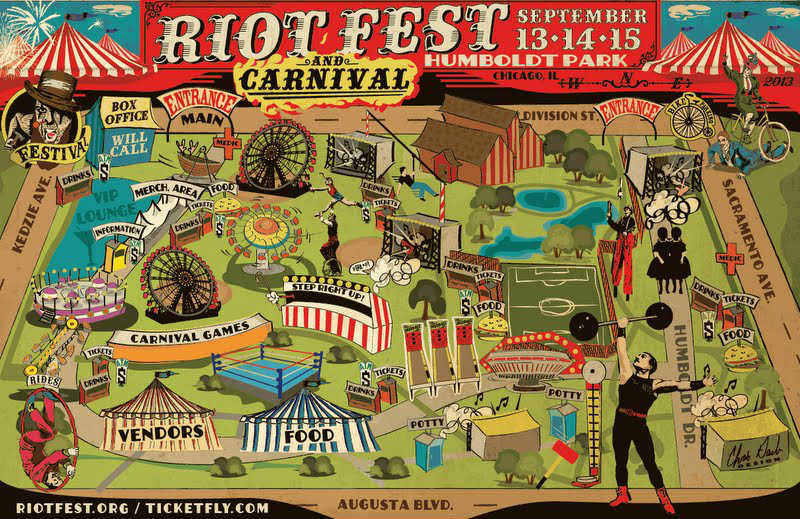 Tonight’s show featured some of the first wave of bands announced for Riot Fest 2013 in Chicago, IL on September 13th, 14th and 15th! We had live listeners in Germany, Argentina, Japan, France, Canada, Malaysia and the USA! Turn it up! Tommy Unit LIVE!! Wednesday at 10:00pm ET/7:00pm PT on REAL PUNK RADIO – Radio Done Right!